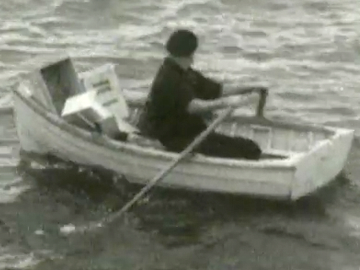 Open Door is series where community projects team up with Morningside Productions and TV3 to tell their stories. 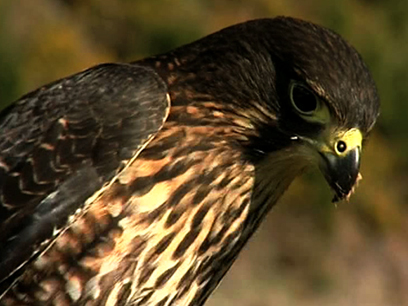 This episode looks at Rotorua's Wingspan, where the art of falconry is being used to train, breed and rehabilitate kārearea and other birds of prey. The $20 note icon can fly at speeds of up to 200kph, as spectacularly demonstrated in a public show when a falcon hunts down a finch. But habitat loss, vulnerable nests and being shot at, means there are less than 4,000 falcons left — a threatened status that the Wingspan project is working at changing. 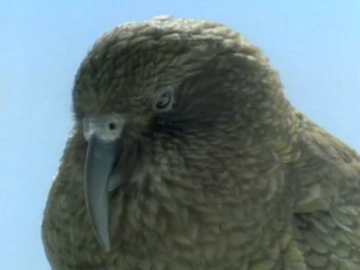 Land of Birds was a series of 10 films looking at Aotearoa’s manu or native birds. 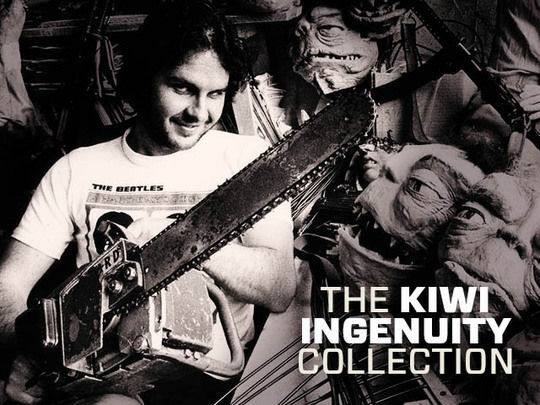 Produced by the National Film Unit, the series was written, directed and largely photographed by Grant Foster. 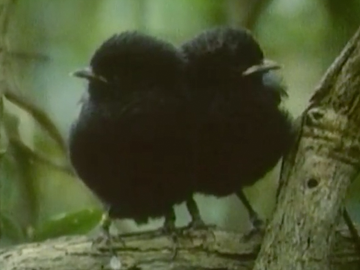 It was New Zealand’s first natural history film series, showing on NZ TV and internationally. 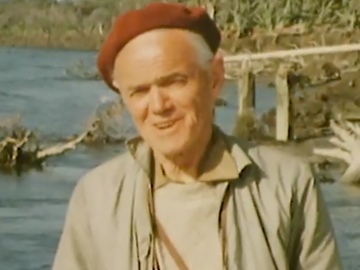 The first instalment — Bird of a Single Flight (presented by Dr Robert Falla, on the kōtuku colony at Ōkārito) — won a 1973 Feltex Award for Best Natural History Programme. Other topics included Royal Albatross (toroa), and The Honeyeaters (tui, bellbird/korimako, stichbird/hihi).